Families that went missing decades ago... started to resurface. Magic used to fill up the world, mages were the most powerful beings ever. 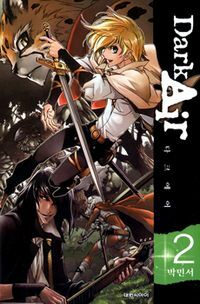 Suddenly, an event called "Dark Air" erases all magic from it. Mages are left powerless, except for one single boy.